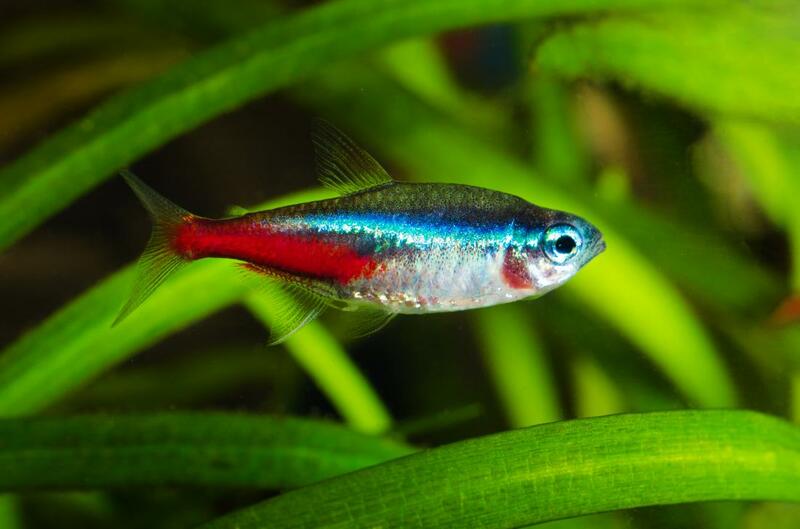 In this article, by Maria Cohut, she discusses how some tetra fish have the ability to regenerate heart tissue and how this could help humans learn how to heal hearts. In a recent study, two types of tetra fish were compared, one with the ability to heal its own heart and one that does not have the ability. The genetic profile of each fish was examined, and two genes were found that are shown to be the most important for regeneration of the heart. The genes Irrc10 and caveolin were only used by the fish that had regeneration qualities. Zebra fish also have the ability to regenerate heart tissue, so another experiment was done involving the zebra fish. In this study, they blocked the gene expression of the Irrc10 gene and the zebra fish were no longer able to regenerate their heart tissue. This shows that this gene is responsible for the ability to regenerate the tissue. In future studies, the researchers would like to study the mechanisms of how these fish regenerate and heal their hearts with the help of the gene, in order to find a way that humans could do it too. This could solve many problems for humans with the heart failure condition. Since heart failure causes damage to the muscle and cells of the heart, regeneration would be a much more efficient solution than heart transplants. Many people die from heart failure, but this information has the potential to save the lives of people with the condition in the future. This is an amazing discovery that could lead to a huge breakthrough for humans. Cohut, Maria. “What an Exotic Fish Can Do for Human Heart Health.” Medical News Today, MediLexicon International, 21 Nov. 2018, www.medicalnewstoday.com/articles/323764.php. Mayo Clinic Staff. “Heart Failure.” Mayo Clinic, Mayo Foundation for Medical Education and Research, 23 Dec. 2017, www.mayoclinic.org/diseases-conditions/heart-failure/symptoms-causes/syc-20373142. It would be amazing to find a way to regenerate a damaged heart. This breakthrough would have so many uses and could literally give people a new life. However, would it be an ethical challenge to enhance the human heart so it could regenerate? What about if an endurance athlete genuinely gets these new supplements or surgery, would that disqualify them from racing now that the heart could be potentially stronger? Personally, I would be curious to know how the ability to regenerate a damaged heart affects society. The philosophy from Thomas Malthus was that people do not overpopulate because of war, famine and disease, but with the ability to heal a heart, people could live drastically longer, for better and worse.